As part of its ongoing efforts to improve transportation and parking at the University of Florida, UF faculty, staff and students are invited to participate in the 2018 Transportation and Parking Survey. 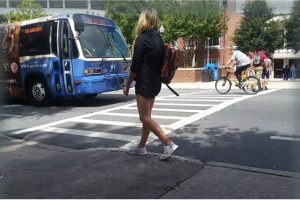 The survey is part of the largest and most comprehensive transportation and parking study to date at the University of Florida. 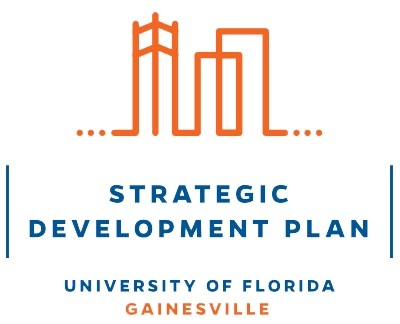 Receiving this feedback will be integral in helping UF prepare for its future needs as the campus continues to evolve, wrote UF Vice President for Business Affairs Curtis Reynolds in a message to the UF community. 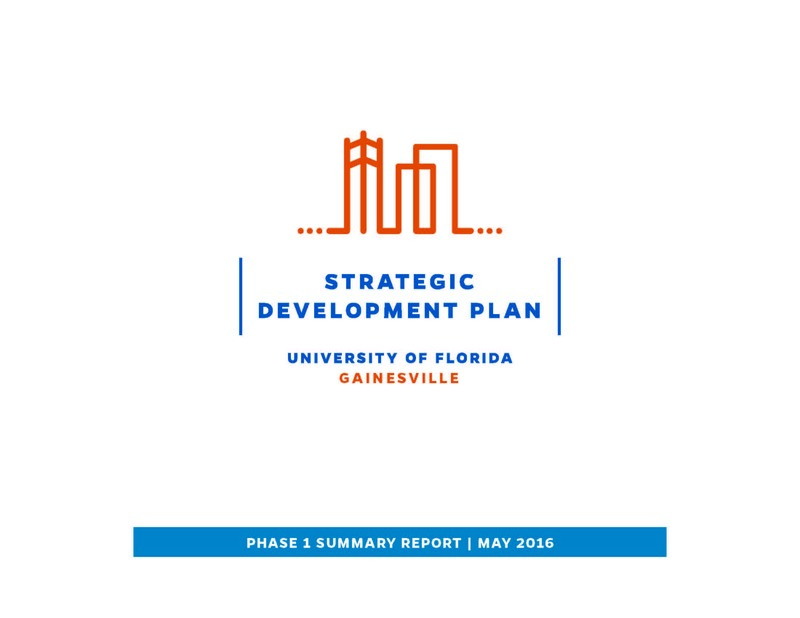 The survey questions anticipate upcoming campus changes, consistent with the findings of the UF Strategic Development Plan. The survey will be available until Jan. 26. The survey, which is open to all UF faculty, staff and students, should take approximately 20 minutes to complete. The answers are anonymous, but participants will have the option to submit their information to be entered into a prize drawing for an Apple iPad Pro or one of two iPad Minis.